It’s no secret many travelers tend to plan lavish spring break getaways to tropical destinations like Florida and the Caribbean. But what if we told you your next luxury spring break getaway is a lot closer than you think? Bridgeton House on the Delaware River is an easy Pennsylvania getaway, just a short trip from New York City and Philidelphia. If you’re over the non-stop partying scene and all you can drink resorts filled with college students – then a relaxing and romantic adventure awaits you at our historic riverside Pennsylvania inn. 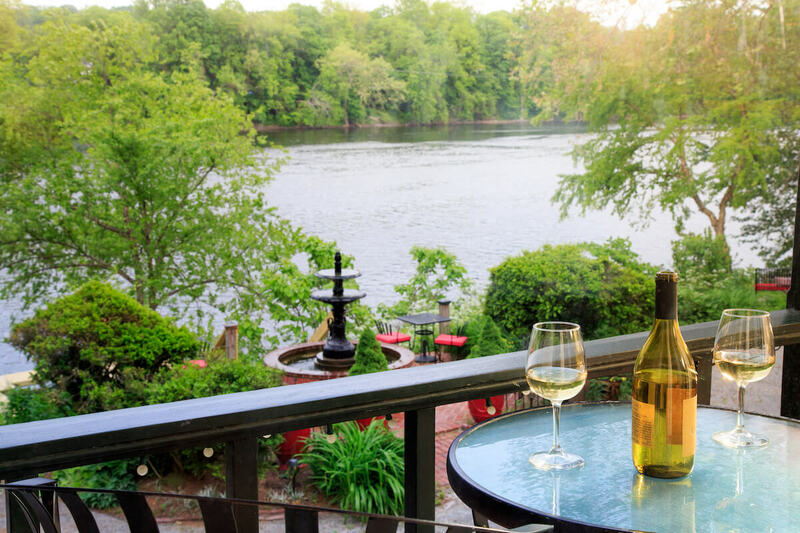 Whether you are looking to visit old favorite stomping grounds, explore new destinations, enjoy a little nightlife or just wish to reconnect on an intimate level – Spring in Bucks County, PA is your Shangri-la. If this sounds like your kind of spring vacation, keep scrolling for planning tips and ideas. 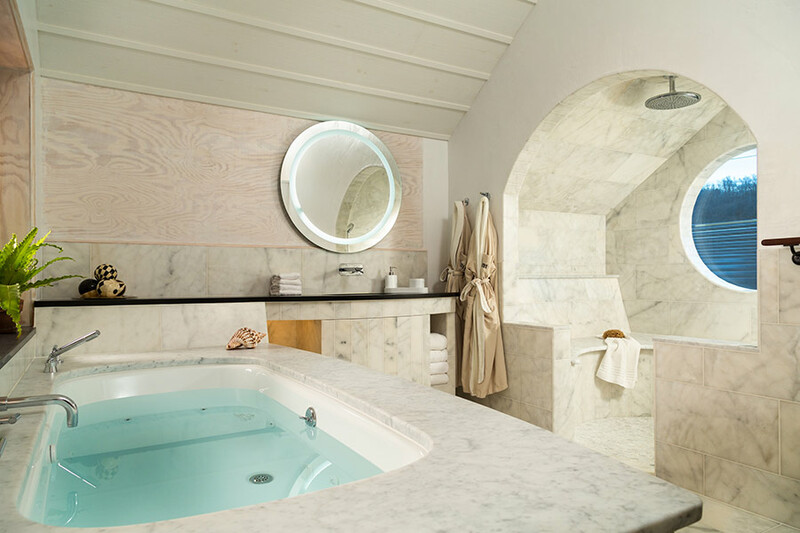 Enjoy a fireside soak in a spacious and luxurious whirlpool tub at the Tree House while taking in the beautiful nighttime views of the river. 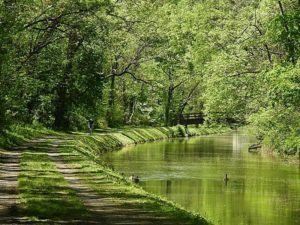 Spring is here – visit our specials page for great spring savings packages and plan your Bucks County vacation today.